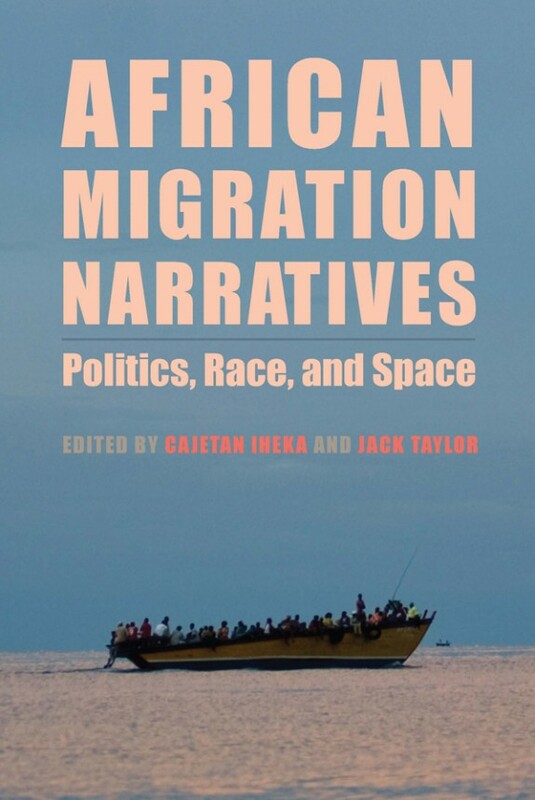 Assistant Professor Matthew Brown‘s essay, “Nollywood Comedies and Visa Lotteries: Welfare States, Borders, and Migration as Random Invitation” was recently published in African Migration Narratives. Additionally, Brown was named Honored Instructor, an award developed by University Housing that allows residents to recognize outstanding classroom instructors. Over the years, students who live in University Housing have honored hundreds of instructors on campus. Currently, Brown teaches African 100, Introduction to African Cultural Expression and African 403/803, Theories of African Cultural Studies. In spring 2019, he will teach African 277, Africa: An Introductory Survey and African 605, African Screen Media.